Partners in Flight applauds the enormous contributions that private landowners are making to bird and habitat conservation across North America. Private land conservation has been strengthened by government program incentives, private land biologists working with land owners to utilize those incentives to create better bird habitat, technical assistance from university extension services, and conservation easement programs brokered by nonprofit groups. Approximately 85% of grasslands and eastern forest lands are privately owned, and effective conservation of our landbirds in these habitats requires finding creative solutions that benefit both wildlife and the land owner. Conservationists and landowners can work together on voluntary, proactive efforts to increase the sustainability of working lands and preclude the need for regulatory actions to protect declining species. For example, by early 2017 more than 1,400 private landowners have joined an effort to manage ranchlands across 5.6 million acres of sagebrush habitat, precluding the listing of the Greater Sage-Grouse. The forest products industry has a long history of contributing to all aspects of landbird conservation from research and monitoring to carrying out species specific plans and practices on working forest landscapes for species such as the Spotted Owl, Red-cockaded Woodpecker, and Lewis’s Woodpecker. Neotropical migrant songbirds are particularly dependent on private lands in Eastern forests, where Farm Bill incentive programs are helping to create and maintain critical habitat for the Golden-winged Warbler and Cerulean Warbler. Sustainable grazing systems create more nutritious forage for livestock, as well as healthier habitats for grassland and aridland birds such as the California Gnatcatcher, Black-capped Vireo, and Eastern Meadowlark. The 2016 Plowprint Report by the World Wildlife Fund documented an alarming reduction in temperate grasslands across the Great Plains due to agricultural conversion, and subsequent reductions in avian and pollinator populations, carbon sequestration and water infiltration. 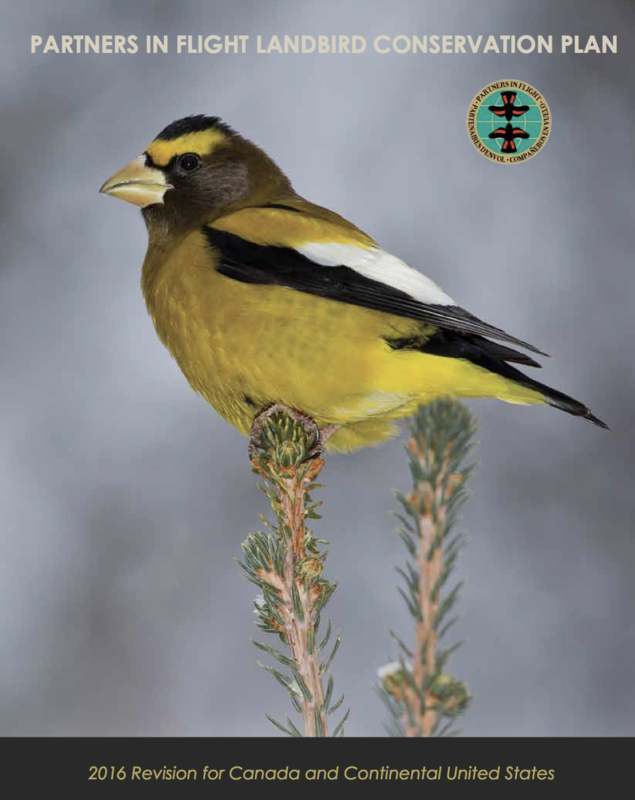 Numerous suggestions for improving conservation efforts for birds on private lands can be found in the 2013 State of the Birds Report on Private Lands in the United States. More than two thirds of the United States is privately owned land, with 914 million acres in farm and ranchland and 300 million acres in private forest. 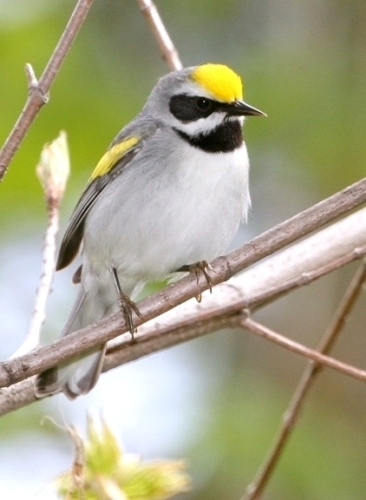 In central Texas, 91% of the federally endangered Golden-cheeked Warblers breed on private lands. Support conservation provisions of the Farm Bill conservation programs in the U.S. Participate in a Regional Working Group – these groups support delivery of habitat management at local and regional scales. 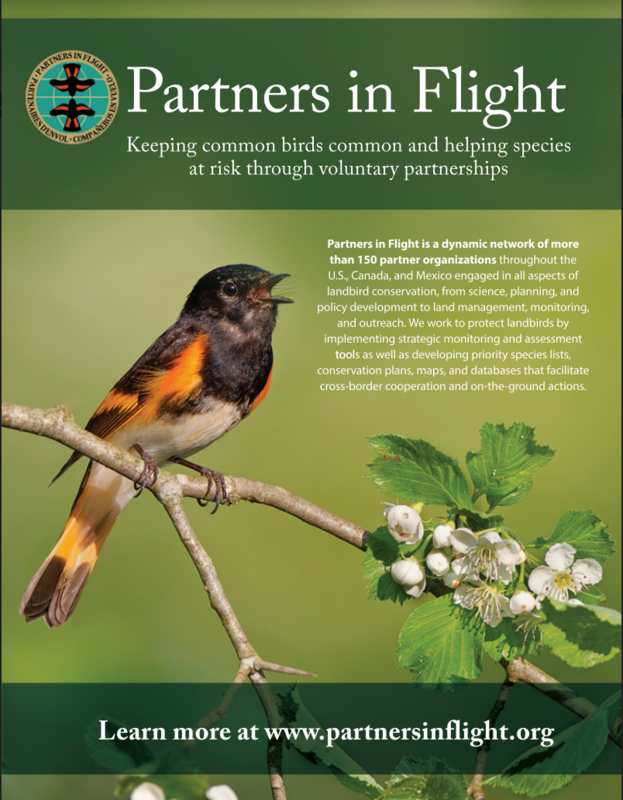 Partners in Flight is a dynamic and welcoming network of more than 150 partner organizations throughout the Western Hemisphere engaged in all aspects of landbird conservation. We encourage partners to make use of our Plans, databases, Watch List species, and other resources. Contact us to see how the PIF network can help you leverage these resources to meet your bird conservation goals.